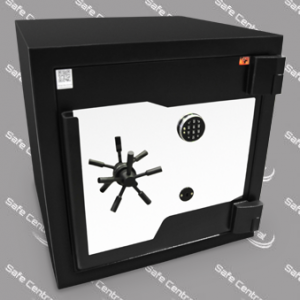 The large sized FX-140 offers 6 sided UL certified security. 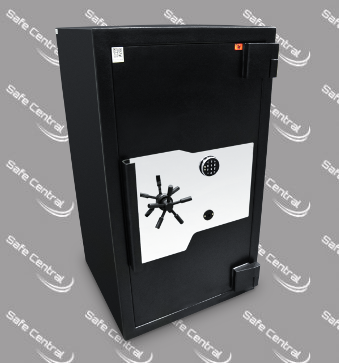 At almost 1.5 tonne and 140cm tall, this imposing safe provides maximum protection from fire and forced entry. 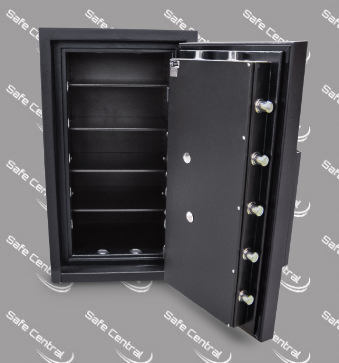 The unique wall panel system prevents forced entry with power and hand tools providing the ultimate security for commercial and high value item security. 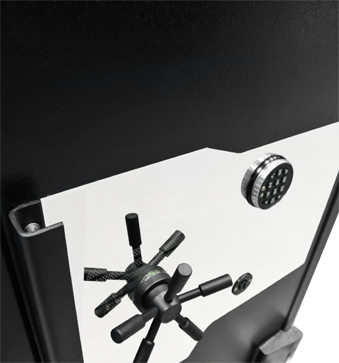 The dual locking configuration ensures both locks need to be activated in order to gain access, with multiple configuration options to suit all applications. 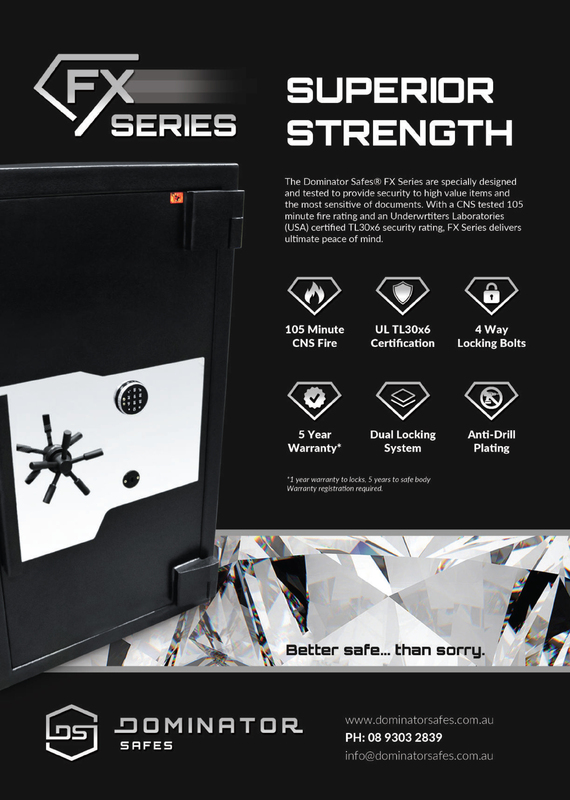 The FX Series has been certified by Underwriters Laboratories with their highly esteemed TL30x6 certification in which rigorous impact, grinding and cutting attack methods are used to attempt to gain partial access to the safe. 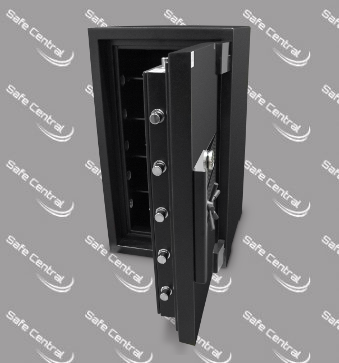 Coupled with the CNS Certified fire resistance rating, the FX Series is the benchmark for maximum security and protection of the most precious of valuables.